Our always fashion forward partner, Alex Procope, strutted the runway for the Law Suits Charity Fashion Show on May 16, 2018. 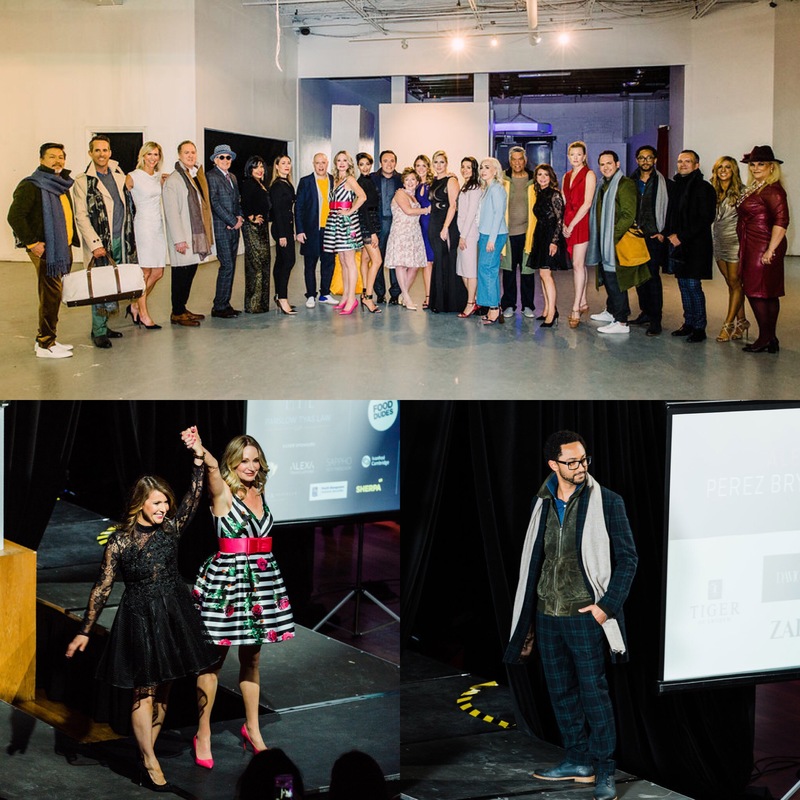 Presented by Kerri Parslow and Julie Tyas of Parslow Tyas Law LLP, the Law Suits Charity Fashion Show was a fun night of fashion, music, food and drinks, all to raise funds for the Princess Margaret Cancer Foundation and to pay tribute to those affected by cancer. Kerri and Julie put out the casting call and Alex, along with 25 of Toronto’s top lawyers, volunteered to trade their legal robes for the fashions of Thomas Henry Made, Studio Fitzroy and Ninety-Eight, just to name a few. Styling was generously provided by Alicia McNamara, Tom Caldwell and Matthew Davignon with food by the Food Dudes. Thank you to Kerri and Julie for organizing this wonderful event!